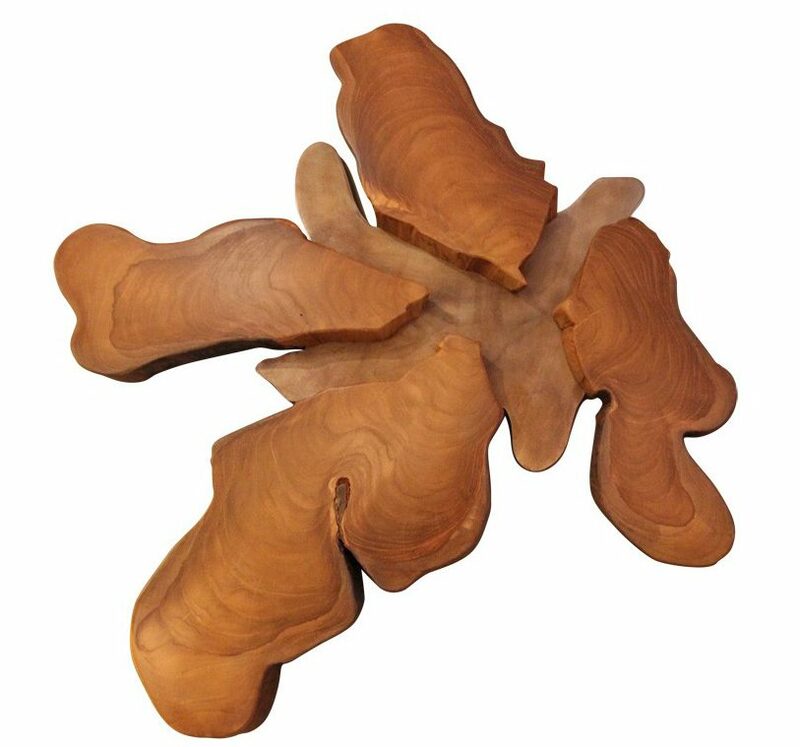 Why we love it:Â Created byÂ Curtis Jere (which gets its name from Jerry Fels and his brother-in-law Curtis Freiler), this classic piece is always inÂ demand byÂ designers. 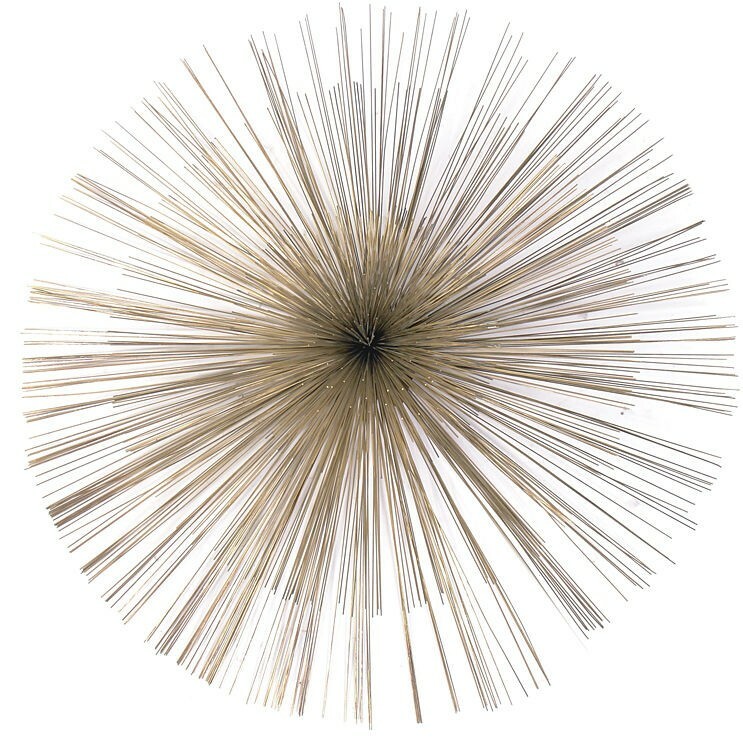 Its starburst shape is enhanced by three circles of varying lengths of brass, copper, and steel in an iconic mid-century design. 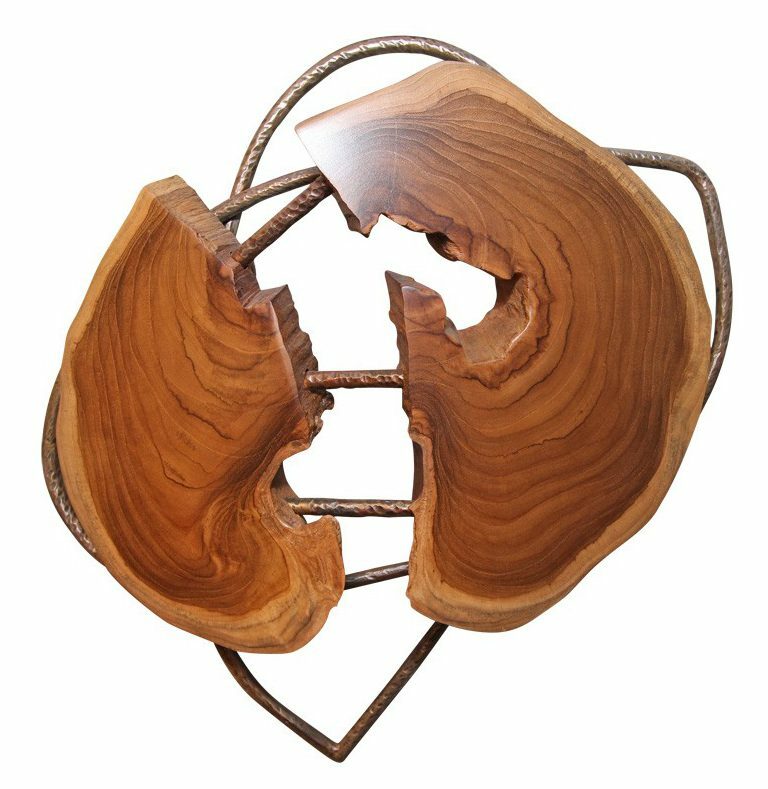 Why we love it: Designed by Zac Ostrowski, this avante-garde design features two woodÂ forms mounted on a curved wire mount, adding to the drama of this gorgeous piece. Why we love it: Zac Ostrowski showcases the unique quality of wood in this fascinating, thought-provoking sculpture. 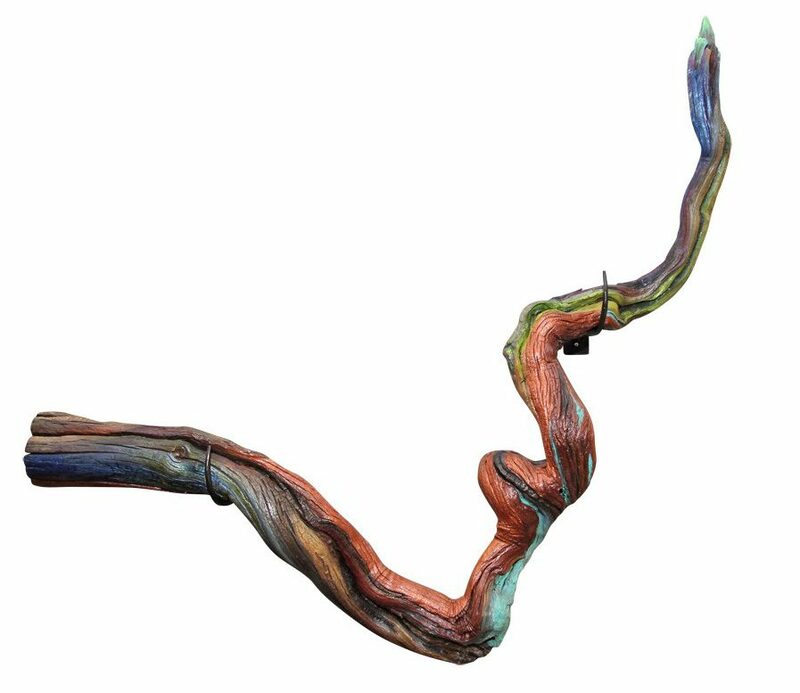 Why we love it: Another magnificent work from artist and architect Zac Ostrowski, thisÂ organic piece features a metallic-pigment painted desert branch. Why we love it: Curated by Will Wick, this sophisticated abstract take on a cityscape features both chrome and brass, ensuring it would work well in all color palettes. Why we love it: This authentic painted wood piece (which measures a stunning 102â€ in height) brings worldly flair to any living space. 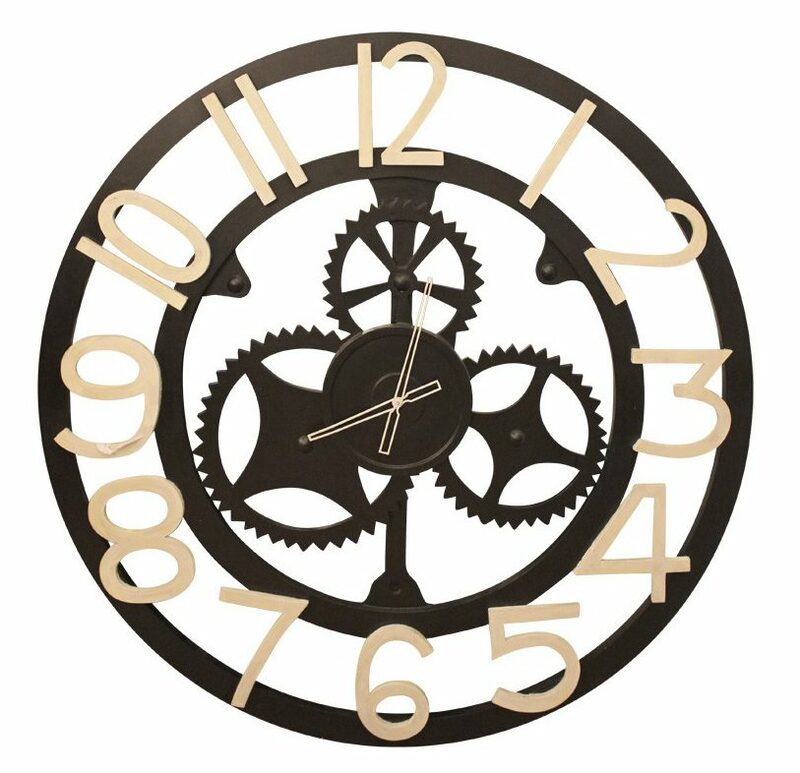 Why we love it: The exposed gears and machinery have a sculptural feel, yet are entirely functional in this oversized clock. It measures an incredible 48â€ in height and width, making this a fabulous choice for lofts and truly grand foyers. 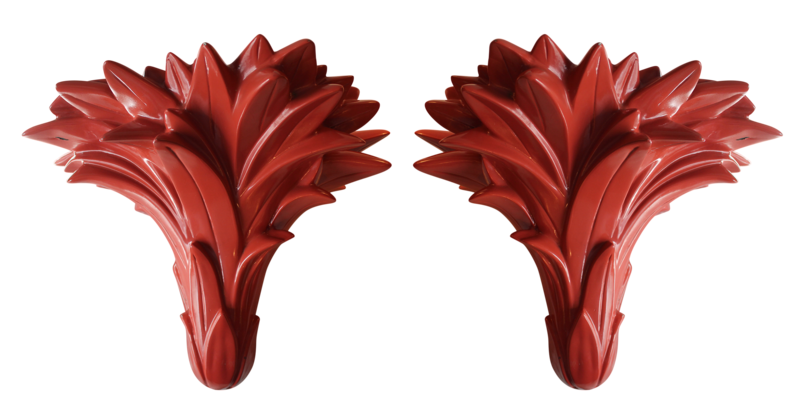 Why we love them: Colorful and detailed with a leaf design, this set of two plaster forms makeÂ an eye-catching addition to a wall or art grouping.